If you’re looking for businesses for sale in Hutt Valley with low risk and a high profit margin then Crest’s cleaning franchise opportunities tick every box. Professional cleaning is one of the most secure and rewarding businesses to be in – because all buildings need cleaning. We use the latest equipment and we provide internationally recognised training programmes, plus lots of local support. Income is paid twice a month for your work, guaranteed. There’s no selling or invoicing… CrestClean manages the customers, and your GST and annual accounts are done for you too. We’ve been helping people like you succeed since 1996! CrestClean provides high quality commercial cleaning services through our team of franchised owner-operators. The commercial cleaning industry is known to be ‘recession-proof’, and a successful business opens the door to achieving financial goals in life, such as home ownership and investments. If you have handyman skills or are good with outside jobs you may like to consider a Property Caretaking Franchise. Our PropertyCare teams provide caretaking and maintenance services to schools and to building owners, looking after their grounds, gardens and doing simple property maintenance duties. Cleaning is one of the most secure businesses to be in. All buildings need cleaning, and there’s potential for growth. Since 1996, CrestClean have been industry leaders. Today we clean for over 3000 customers in 26 regions. We provide regular courses in Cleaning and Hygiene. You can establish a professional career in the cleaning industry. Our team uses the latest technology and industry innovations for regular contracted cleaning of offices and buildings. No selling and invoicing – income is paid twice per month. GST returns and annual accounts are done for you. Easy as. 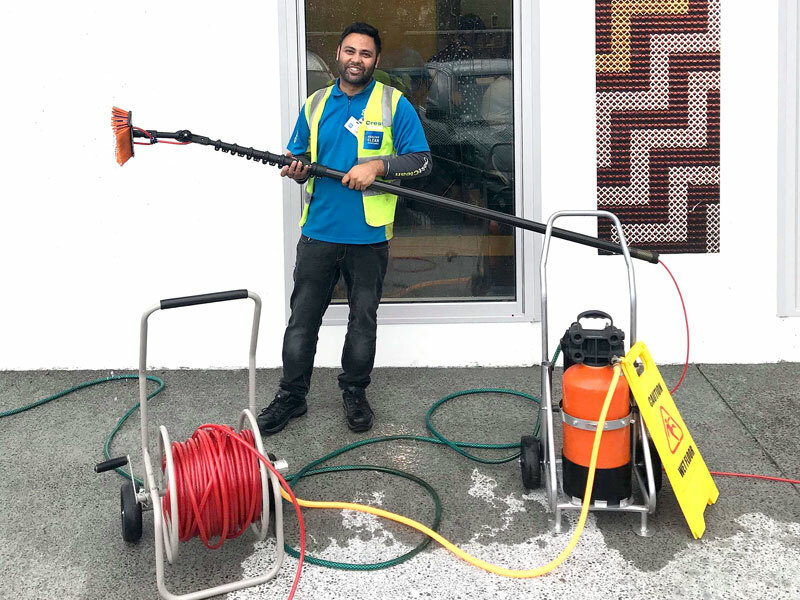 From many walks of life, ages and cultures, CrestClean people are independent business owners supported by industry professionals. Q. What sort of work do CrestClean franchisees do? CrestClean franchisees operate a number of different contracts that fall into a regular pattern. The contracts add up to the agreed annual Gross Turnover and time input. Franchisees don’t end up doing ‘dirty’ work. CrestClean looks for reliable contracts at premises where the owners and staff want a high standard of presentation maintained. Q. When is commercial cleaning done? Generally we clean in the evenings; most often the hours are between 4pm and 11pm. Some contracts can be operated in the mornings. There are also daytime contracts available, we discuss with a franchisee what hours they feel comfortable working. Q. 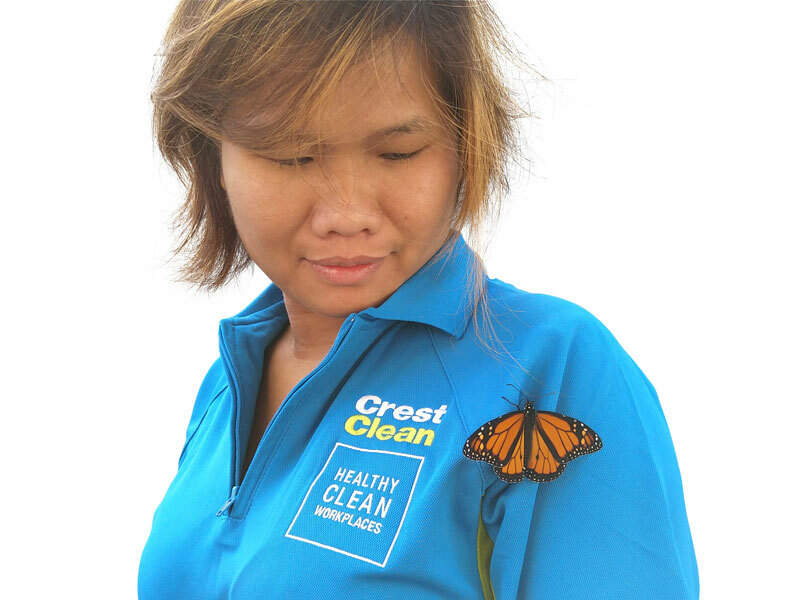 Will a CrestClean franchise suit me? We have people in their early 20s through to those in their 70s. In fact we have many very successful franchise owners who are more senior in their years. We also have people from many different cultures, nationalities and backgrounds. Being able to understand English and being able to speak conversational English is important. Q. Can I work alone? For Health and Safety reasons we require at least 2 person teams…so a CrestClean cleaning franchise suits husband and wife teams, or family teams with family members. We have successful franchise partnerships between friends, and partnerships between family members. Staff are permitted under supervision, so many of our franchisees will employ a worker to help operate their contracts. 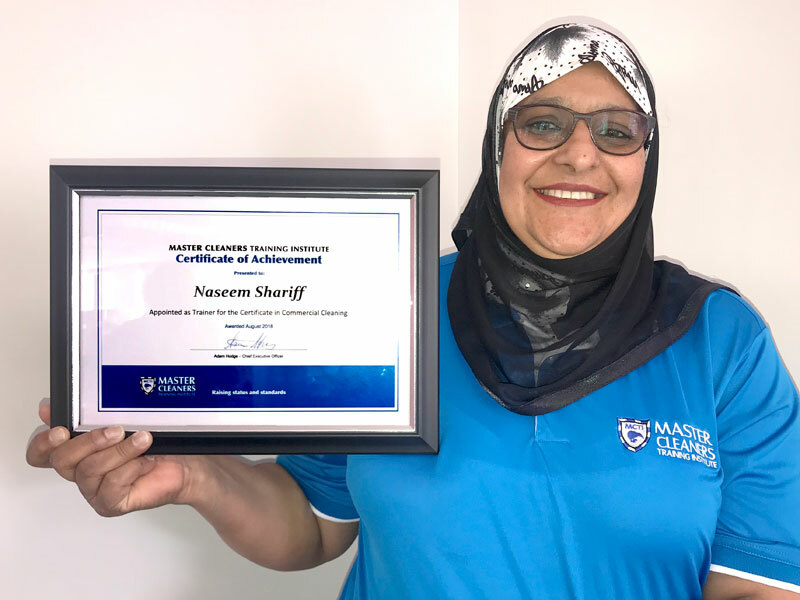 CrestClean has a formal industry-training programme that ensures all our personnel are professionally trained in ‘best practice’ techniques and processes of cleaning. We also provide a series of training modules, which all franchisees and team members attend. The training is mostly practical, covering the various tasks and processes involved in the cleaning of commercial premises. CrestClean has a comprehensive Franchise Information Booklet which fully explains the ‘ins and out’ of operating a CrestClean franchise. See the form below to receive this booklet by post or email. Learn why CrestClean has over 500 franchise owners enjoying success all over the country. If you are looking for a simple business opportunity with low risk and high profit margin then Crest's Cleaning franchise opportunities tick every box. 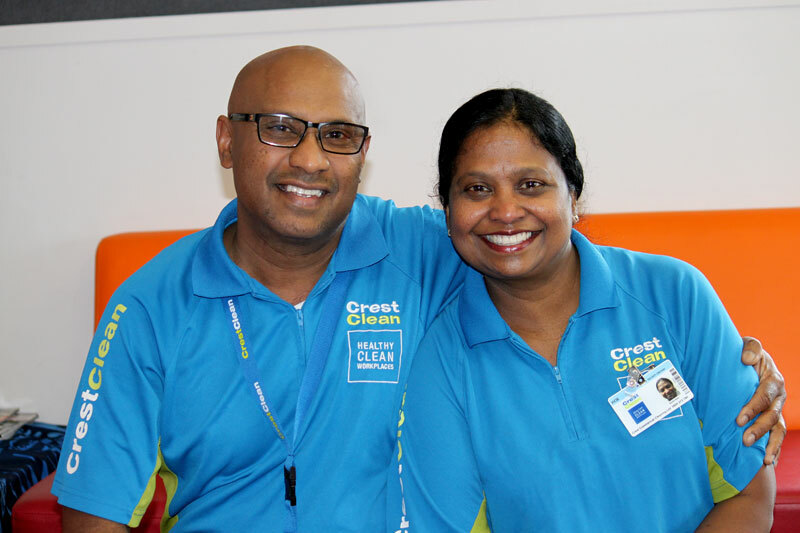 A principal has showered praise on CrestClean couple Gyaneshwar and Anzila Dass and says they do a fantastic job at her school. “They are a wonderful team and are they are very much part of our school community,” added Kay Tester, Principal at Sts Peter and Paul School, Lower Hutt. CrestClean does not offer job opportunities for cleaning work. All our personnel purchase and operate their own franchise business. To purchase a CrestClean business, you will need to have a suitable vehicle and a cash deposit. 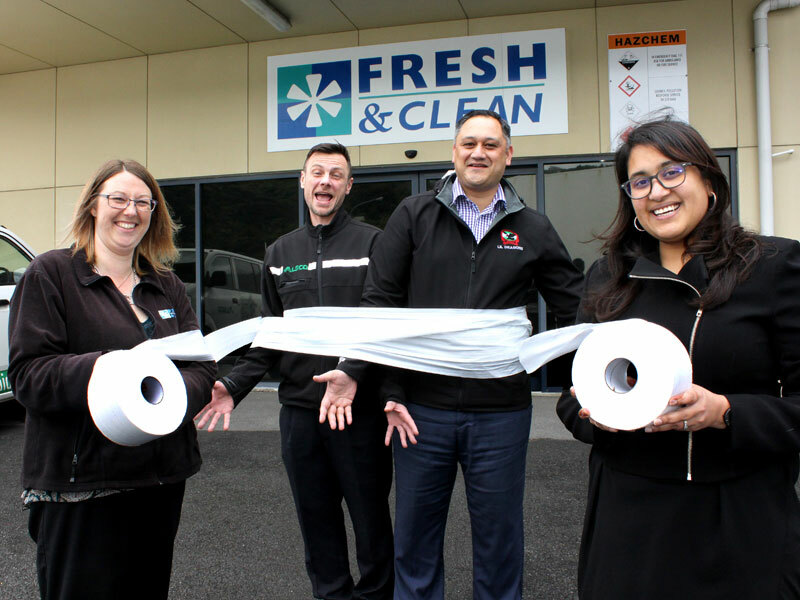 While holders of open work permits can purchase a business in NZ, CrestClean only allow people who have permanent residency or NZ Citizenship to buy a CrestClean franchise. 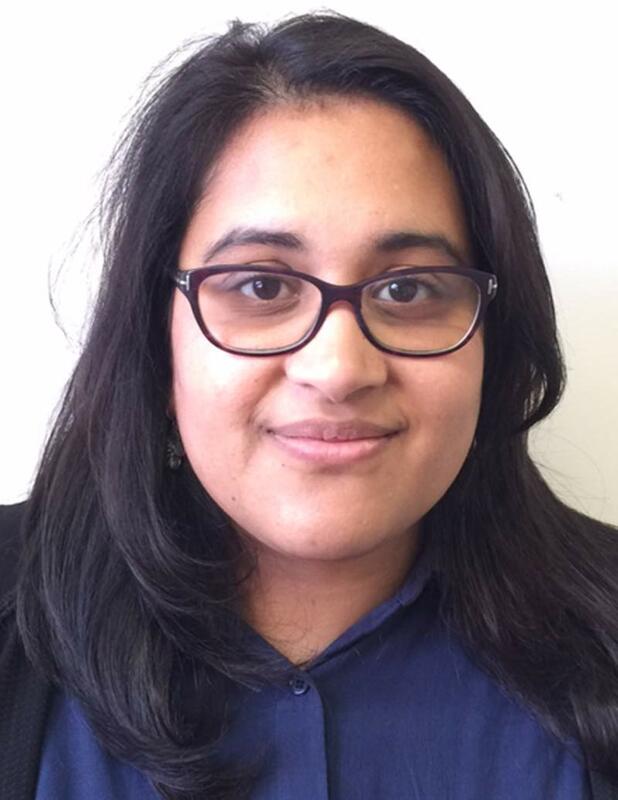 For any immigration matters please speak to a Licensed Immigration Advisor.